North Coast are flying all the way from New York to teach this amazing two day workshop!!! They are one of our favourite ever groups so we are getting them over especially for this. 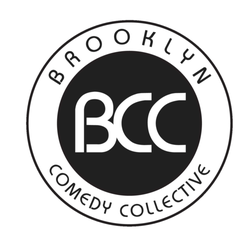 New York City’s premier hip hop improv comedy team, North Coast, is a unique collaboration of improvisational comedy, hip hop, beatboxing, and music. This intensive two day musical improv workshop introduces you to the basics of Hip Hop Improv: the combination of free-style rapping and scene work. We’ll get you on your feet with freestyle rapping and getting a feel for rhyme scheme basics and creating both musical and rhythmic hooks. We’ll also drill into the deal of your scene and its characters so we can rap from a place that matters. Learn how to set yourself up, find your flow, and weave your rapped verses in and out of your improv scenework! No previous experience of rap or musical improv needed. You don’t need any previous knowledge of rap or hip hop either. Days (2 day workshop): Saturday 20th – Sunday 21st October 2018. Time: 11am – 5pm both days. Venues: Theatre Delicatessen Studios, 1st Floor, 2 Finsbury Avenue (off Whitecross Place), London, EC2M 2PP. This workshop is now fully booked. Please contact us to be added to the waiting list. If you can’t decide between going to a comedy show and going to a party, these guys have you covered both ways. Hands down, it’s one of the most fun shows we’ve seen all year. 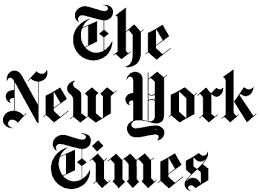 The New York Times Critic’s Pick. I saw ANYBODY by North Coast and was f#%^*ing blown away. Go see it while you can for a once-in-a-lifetime experience! With a cast of improv comedy veterans in New York City, North Coast’s explosive performances have been packing comedy venues, universities, and festivals nationwide since 2009. Built around a single suggestion from an audience member, the show’s improvised scenes escalate into full-blown hip-hop songs, facilitated by resident beatboxer, Ethan “Exacto” Scott. With their seamless melding of comedic timing and freestyle rapping abilities, North Coast frequently blurs the line between comedy show and concert, drawing audiences from the comedy, hip-hop, and theater communities for an experience that has been hailed as “mind-blowing” and “next level” by critics and audiences alike. 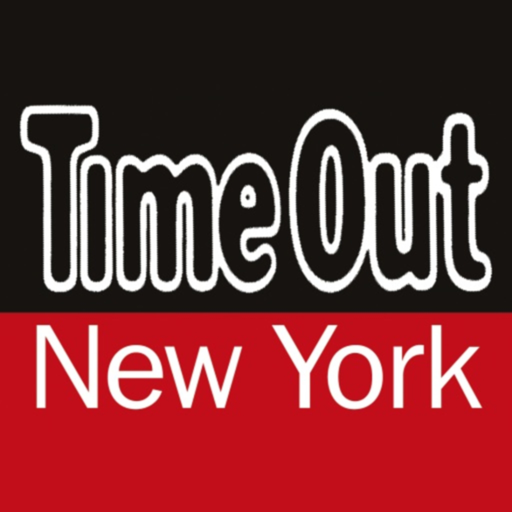 Named one of the “Top Ten Best Comedy Shows” by Time Out New York, North Coast has been featured on Vh1, in Slate’s Podcast The Gist, The Village Voice, and The New York Times Comedy Listings. Currently, you can catch them performing every Saturday night in New York City at The Peoples Improv Theater. Creating musical and rhythmic hooks. Finding the deal of your scene and characters. Rapping from a place that matters. Weaving rapped verses in and out of your improv scenework. People who’ve done some improv or acting before and want to play with improvised rap or hip hop. If you haven’t done any improv or acting before it’s best to start with our Beginners Improv Course first or Beginners Improv Class. Do I need any musical improv experience? No. No previous musical improv experience is needed for this workshop. Do I need any hip hop or rap experience? No. No previous hip hop or rap experience is needed for this workshop. Do I need to know any hip hop? No. Even if you’ve never listened to any rap or hip hop in your life you can still do this workshop. What if I've done this workshop before? At time of booking (after you've clocked book now above) there is an option that you can select that says you have done it before. You'll then be put with other people who have done the North Coast workshop to make sure it is the right level. Maximum of 16 people, we find this works as it’s big enough to create a fun atmosphere but small enough that you get lots of time to play with each exercises. Probably not for a long time, as North Coast are flying all the way from New York to do these workshops.